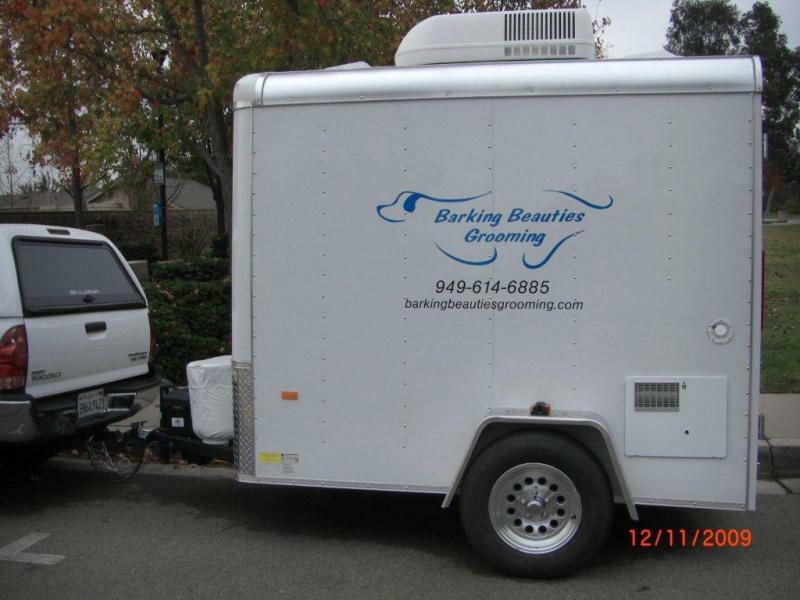 Barking Beauties Grooming - Welcome to Barking Beauties Grooming. 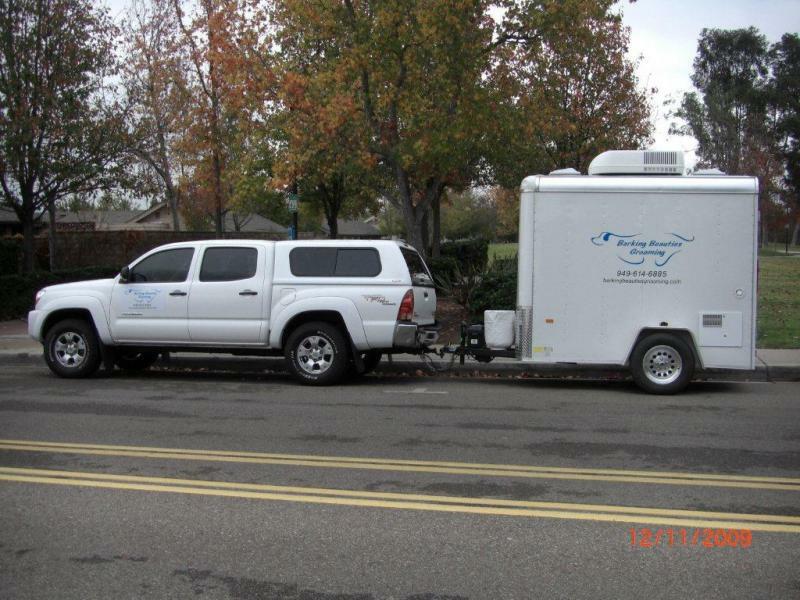 We are a full serviceMobile Dog Grooming business. Proudly serving many cities in Orange County. Including:Lake Forest, Laguna Woods Village, ﻿Laguna Hills, ﻿Aliso Viejo, Foothill Ranch, Ladera Ranch, Mission Viejo, Rancho Santa Margarita, and more! Lake Forest, Laguna Woods Village, ﻿Laguna Hills, ﻿Aliso Viejo, Foothill Ranch, Ladera Ranch, Mission Viejo, Rancho Santa Margarita, and more! Big and Small...We love them all! 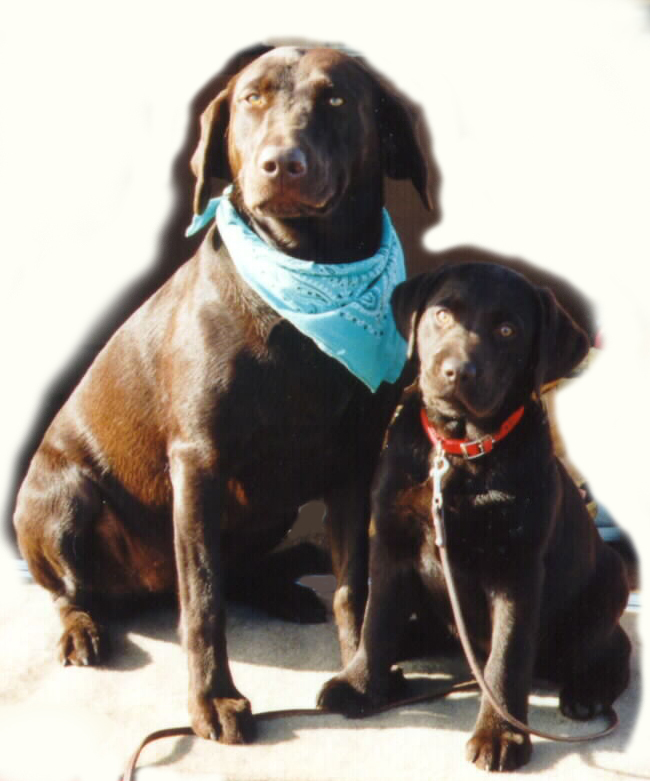 We handle your dog with extreme care. 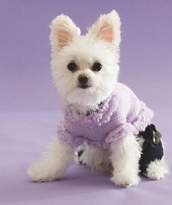 Mobile grooming offers many advantages over taking your dog to a shop.